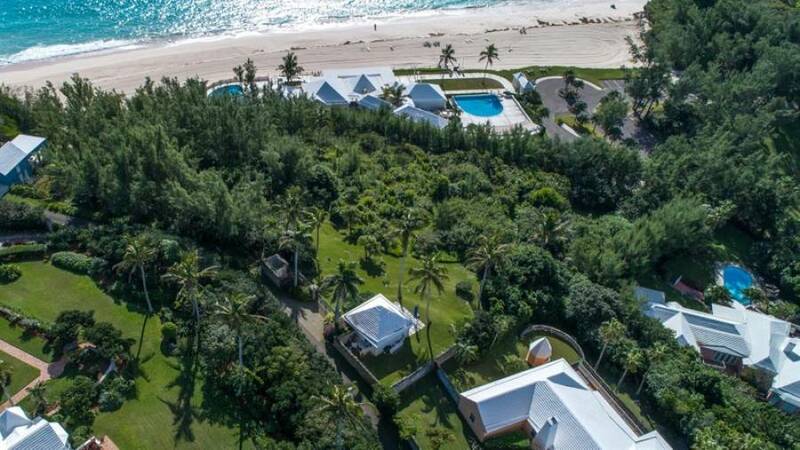 'Inside' the Mid Ocean Club gate on the Tucker's Town peninsula is far and wide considered Bermuda's most coveted location. 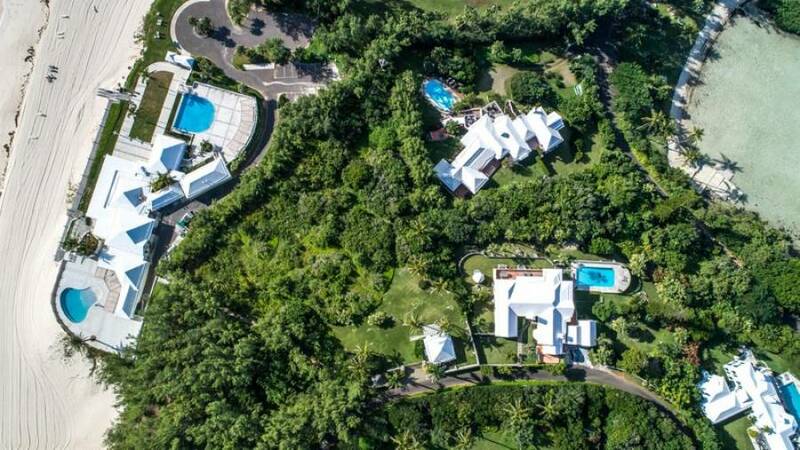 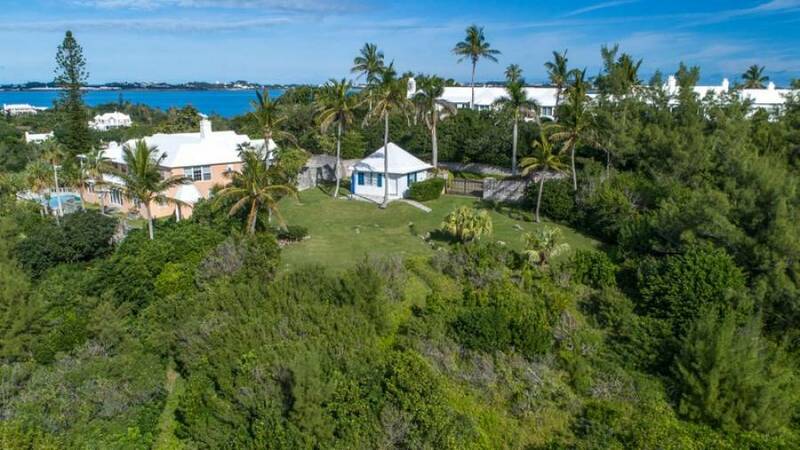 Non-Bermudian category homes here sell well in excess of $10 million, and the "per acre" price for a Non-Bermudian category tear-down home currently stands at more than $12 million. 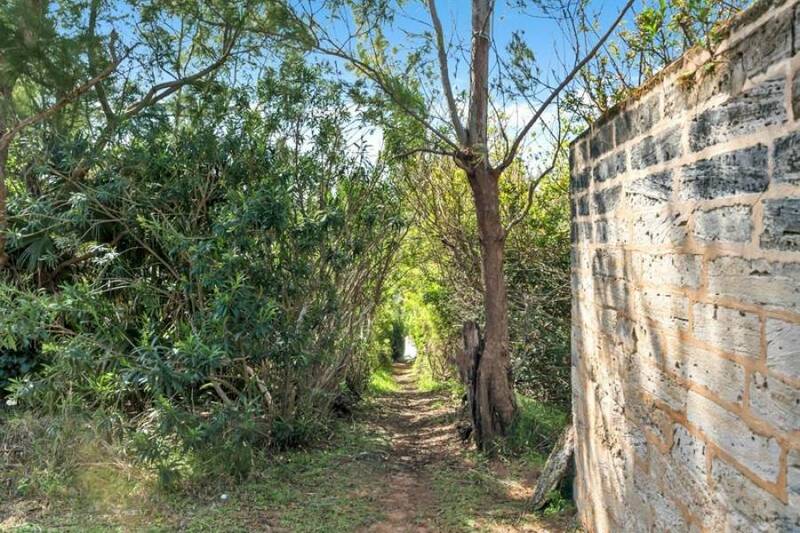 This 1.15 acre building lot with just a one-room cottage with kitchenette and bathroom -- quite literally a playhouse -- represents the very last opportunity to purchase and build in this prime location without tearing down a substantial home. 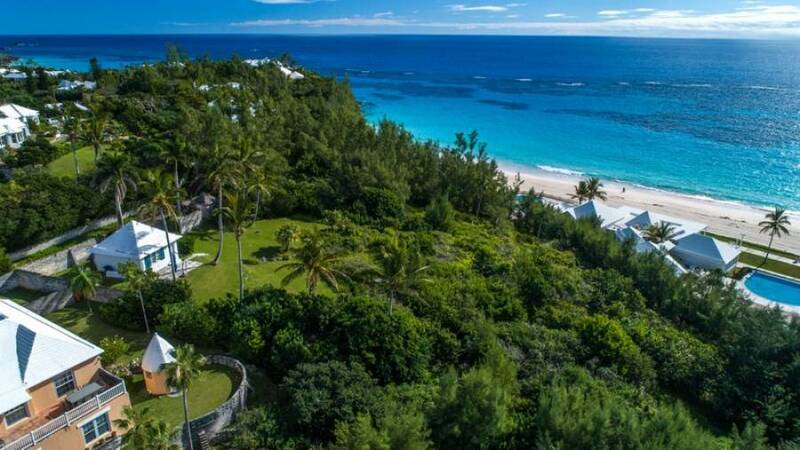 Playhouse adjoins the stunning Rosewood Bermuda beach club and is an easy walk or golf-cart ride from the private Mid Ocean Club and Tucker's Town Cove. 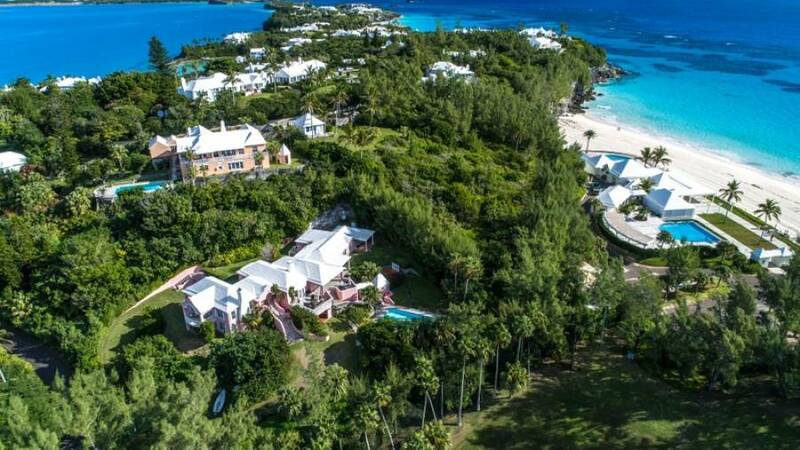 The South Shore views are superb and the zoning is favourable for development. 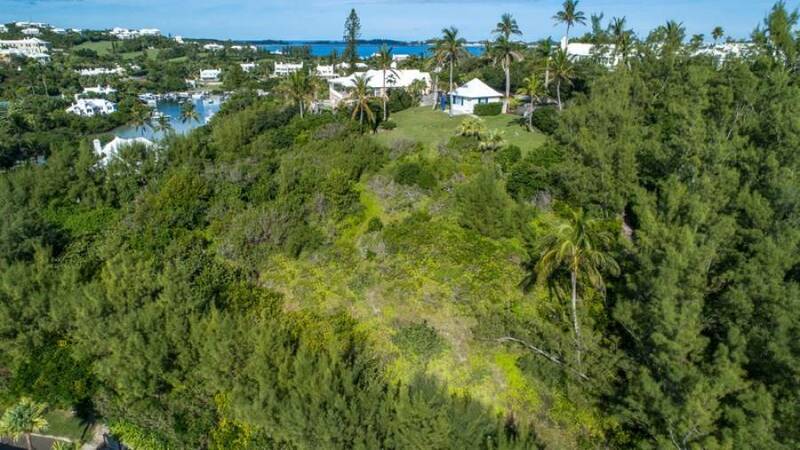 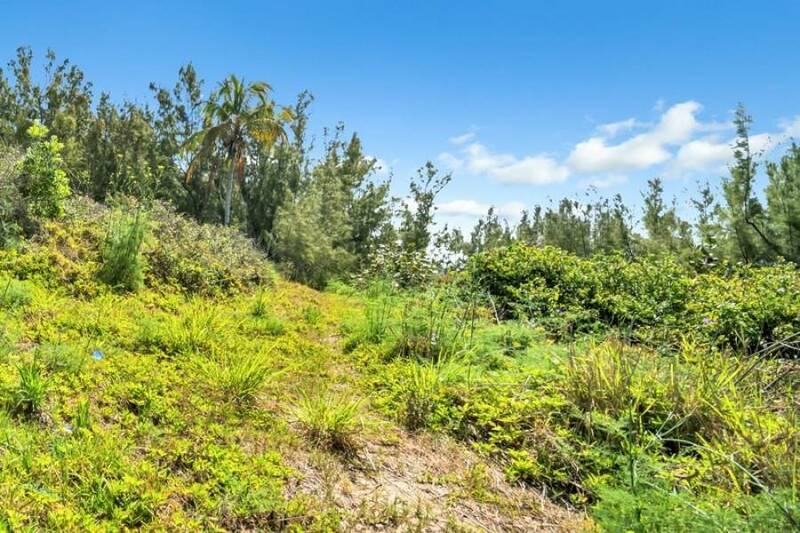 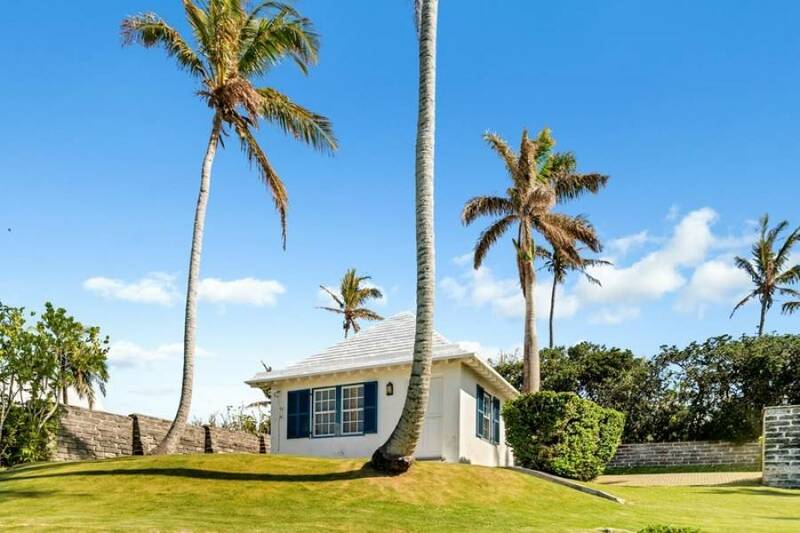 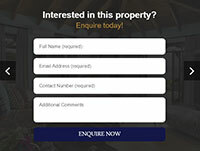 This property is available to Bermudians, Permanent Residency Certificate holders, and Bermuda's 'Belongers'.